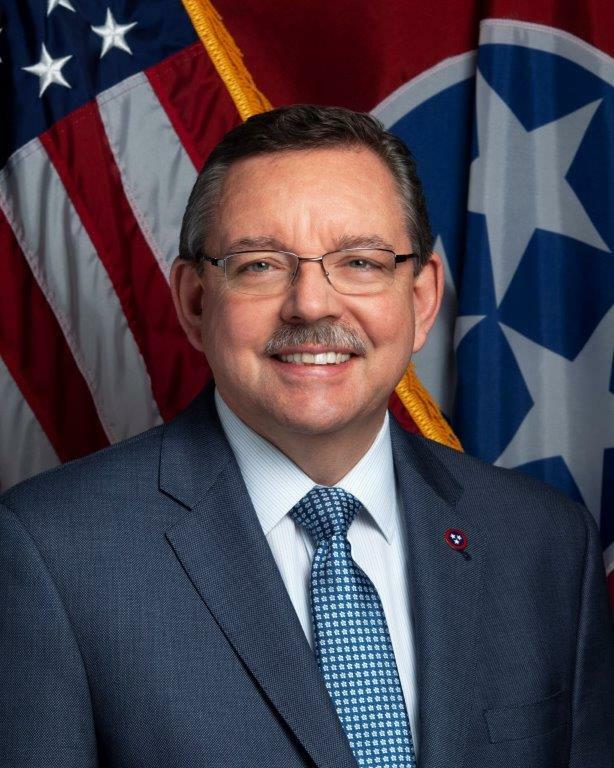 Ralph M. Perrey is the Executive Director of the Tennessee Housing Development Agency. He assumed his position in November 2012 following nine years’ service on THDA’s Board of Directors. His tenure as THDA’s executive director has seen the agency revamp its mortgage products and down payment assistance program; establish its own loan servicing division; and base THDA staff regionally to better interact with partners across the state. Perrey serves on the Board of Trustees of the National Housing Conference, the nation’s oldest housing advocacy organization. He is also a member of the Federal Home Loan Bank of Cincinnati’s Affordable Housing Advisory Council.